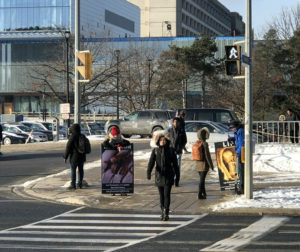 TAA has an activism team at York University, and the surrounding area. Are you at York University or Seneca@York? We can put you in touch with the pro-life club on campus.